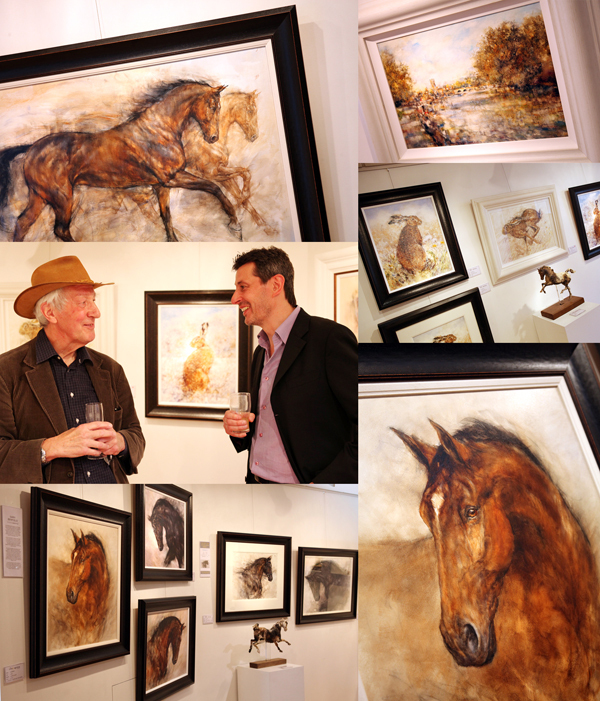 A great event last night with artist Gary Benfield at The Lemongrove Gallery, Henley on Thames. Gary is an incredibly talented artist painting anything from figurative works, landscapes, beautiful hare studies and great horse paintings too. 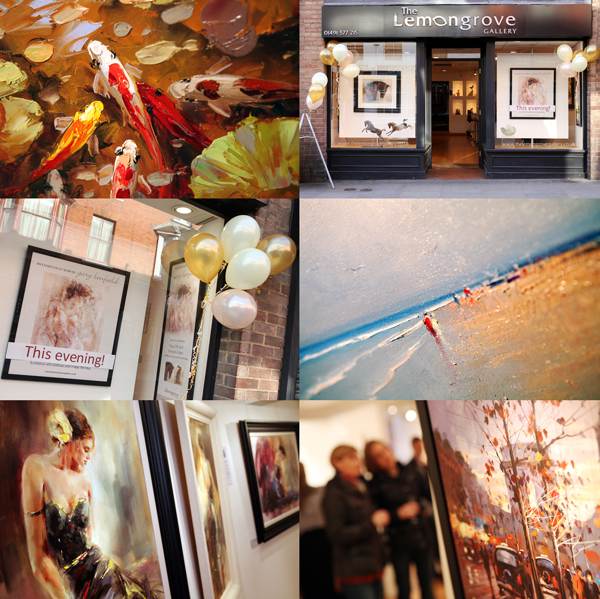 My pictures do not do the work justice so pop along to The Lemongrove Gallery to see Gary’s work and other DeMontfort artists work upstairs. Details on how to find the gallery are here. Getting married by the sea? 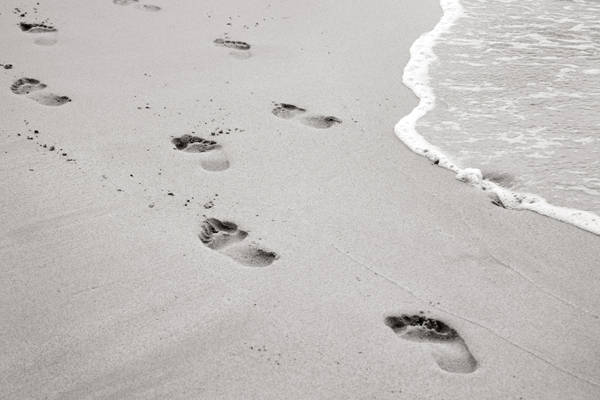 Getting married in Devon or Cornwall near the sea? Then I would love to hear from you. I’m looking to build my coastal wedding portfolio and can offer special rates for the right weddings in the South West. Having grown up in Cornwall I know the area very well and love working by the sea. Now, living in Oxfordshire as a successful photographer I would like to photograph up to ten coastal weddings a year to give my portfolio a new direction. Please get in touch to discuss your wedding and to see if I can help you. This is a great opportunity for any couples living in the London area who are getting married in the South West.